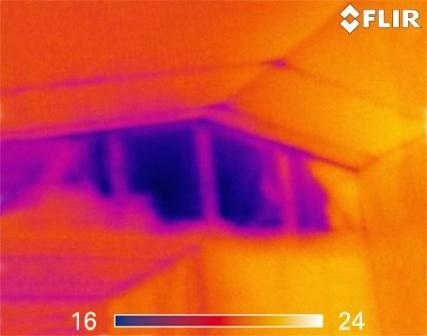 Infrared (thermal imaging) is an advanced, non-invasive technology that allows the inspector to show homeowners things about their homes that can’t be revealed using conventional inspection methods. Ancillary inspection reports are just as important as the reports generated for standard home inspections. For something as specialized as a thermal imaging inspection, it’s critical that the information presented meets our clients’ needs for information they can use and act on. What kind of information can Infrared Thermal Imaging provide to me? What does Infrared Thermal Imaging look like? 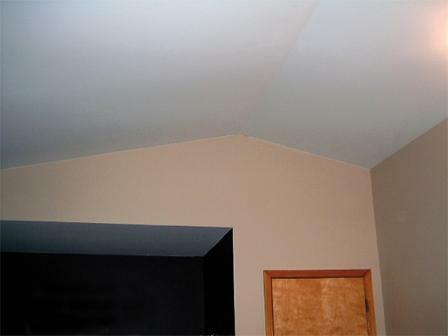 During an energy audit, the inspector might see an image like one listed below, where there is a high concentration of "blue" in the building envelope just behind kitchen cabinets. This helps the inspector discover an air leak in that area, which makes the home feel cold. On your Infrared Thermal Imaging report, our inspector will provide standard digital images side by side with your IR images. This will give you an accurate point of reference for the IR data, which is essential for mapping out improvements and repairs. 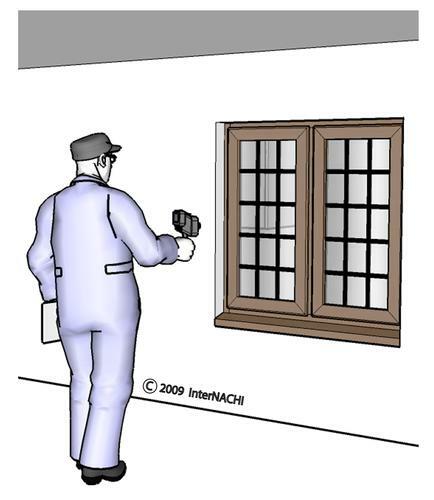 I am InterNACHI Certified in Infrared Thermal Imaging and can help! Send me a contact request or call at 615-542-8488 to schedule your Infrared Thermal Imaging inspection or to get a quote. Or click the "Have me call you" button below and I will call you!